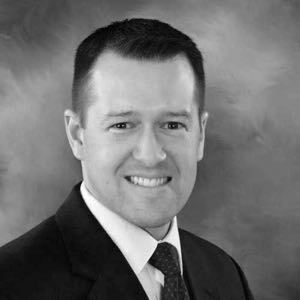 Discover a better way to heal your thyroid! 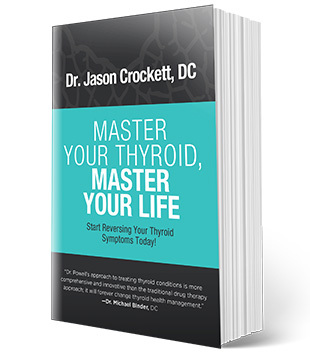 Dr. Jason Crockett’s comprehensive guide to understanding your chronic low-functioning thyroid, despite medical treatment, teaches you how to promote healthy thyroid function so that you can get back to feeling like yourself. 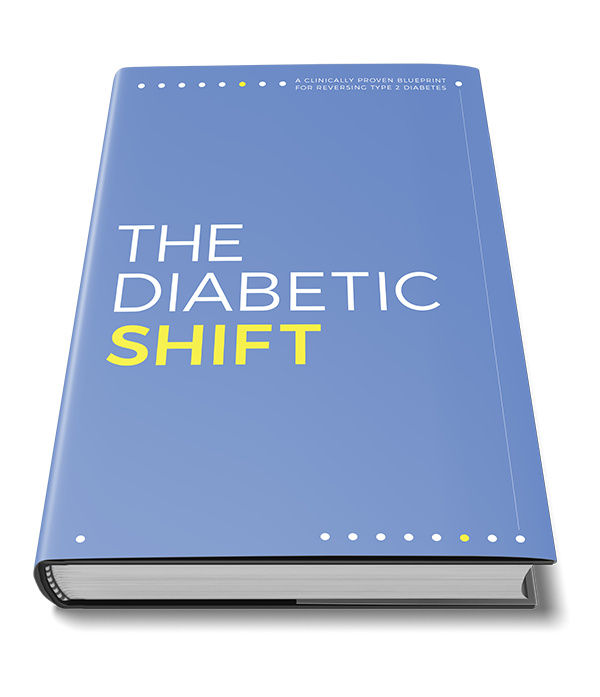 As a way to say thank you, we are giving you a free copy of this book when you attend our next event. Sign up today!